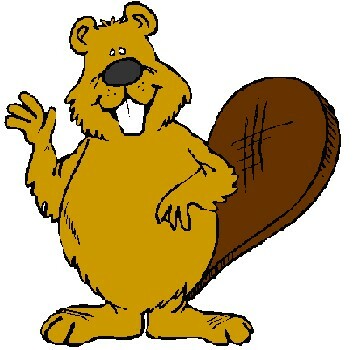 Today is International Beaver Day. Its a day to learn about and show appreciation for those cute and loveable dam builders. .they build dams. As beavers create a new dam, they are helping to create or restore natural wetlands. You can find beavers in ponds and small streams in many parts of the United States. They are also found in many other countries in North and South America. Its fascinating to watch beavers at work. They ceaselessly build dams, dragging fallen branches and trunks of trees from the shore to the dam building site. 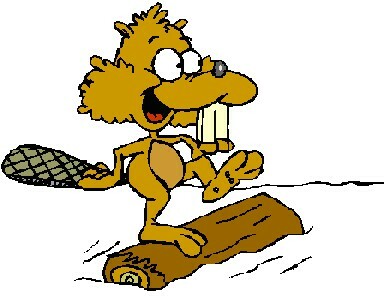 They often cut down small trees, using their sharp teeth to cut the trees down. Their work never ends. They are either busy adding wood to an existing dam, or building a new one. The most enjoyable thing to do on International Beaver Day, is to hike to an active beaver pond and watch them busy at work building a dam. Look around and your will likely see the wetlands that they create, filled with a wide variety of vegetation, birds and other animals. This very special day was created in 2009 by Beavers: Wetlands & Wildlife (BWW). The date was chosen as it is the birthday of Dorothy Richards. Dorothy studied beavers for over 50 years.